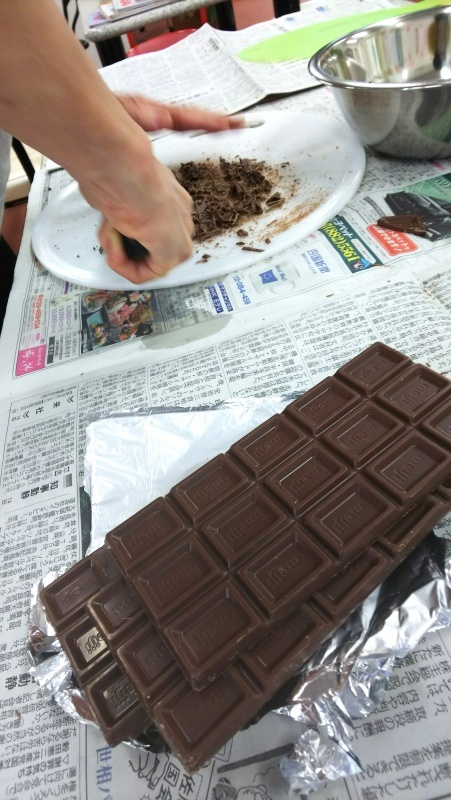 フルーツにチョコ！So delicious!! 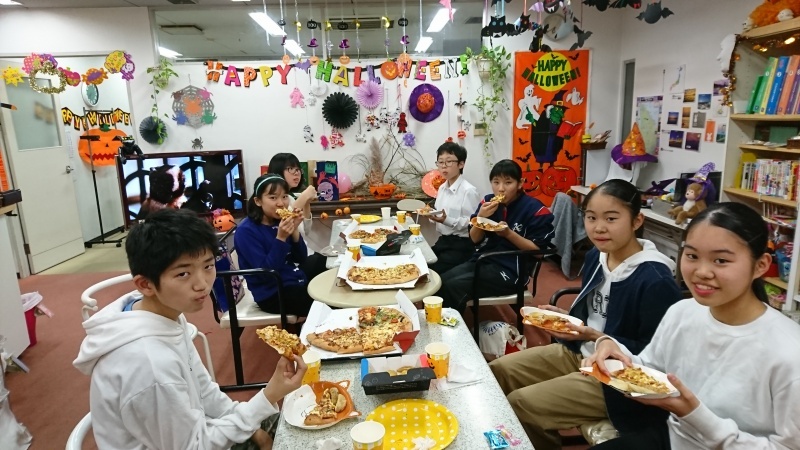 We can't stop eating it!! 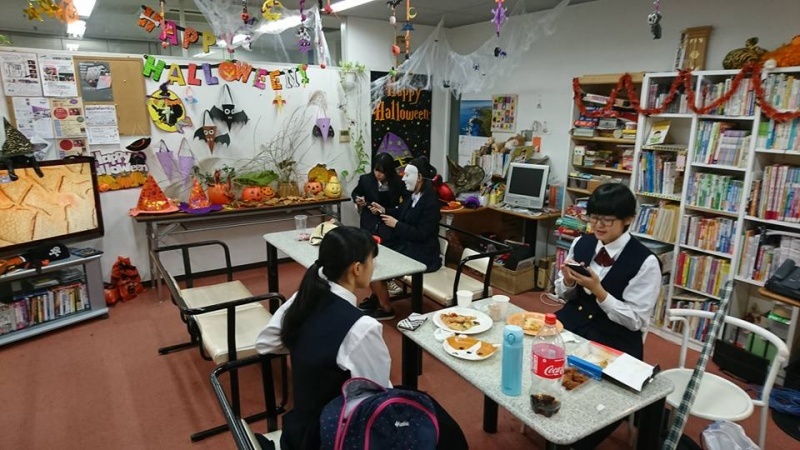 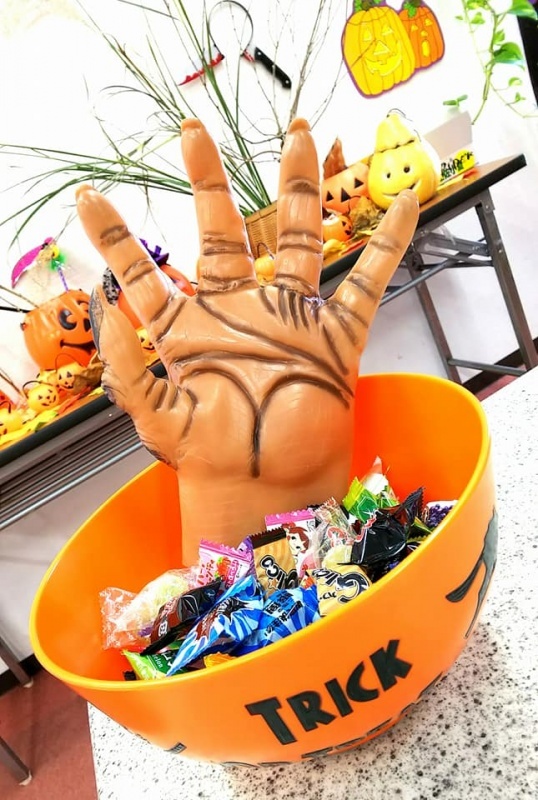 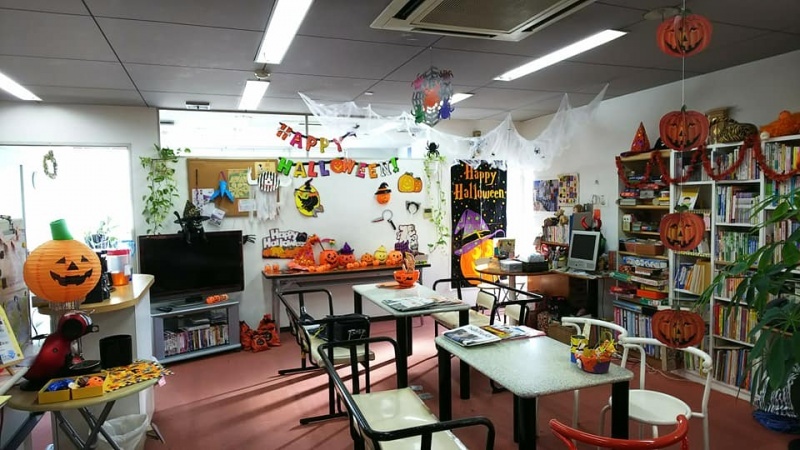 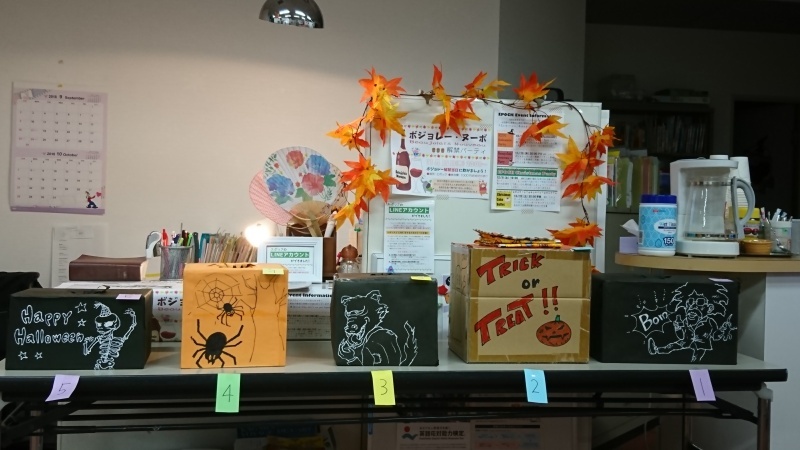 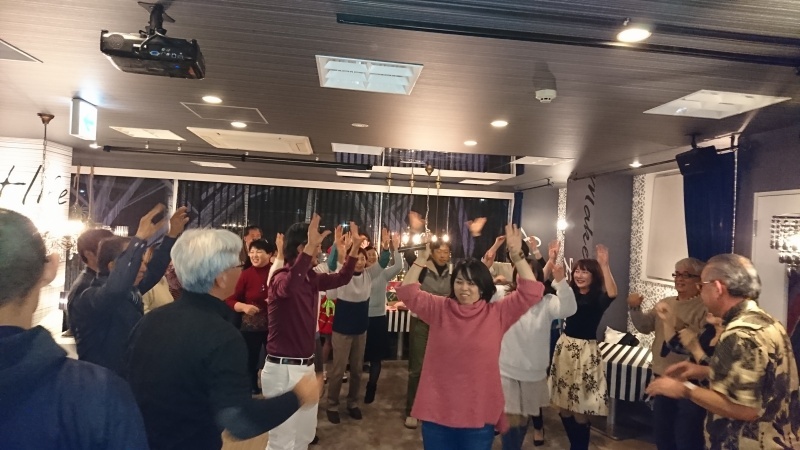 お任せください！あなたに合ったコースが見つかります！Why don't you come to EPOCH! 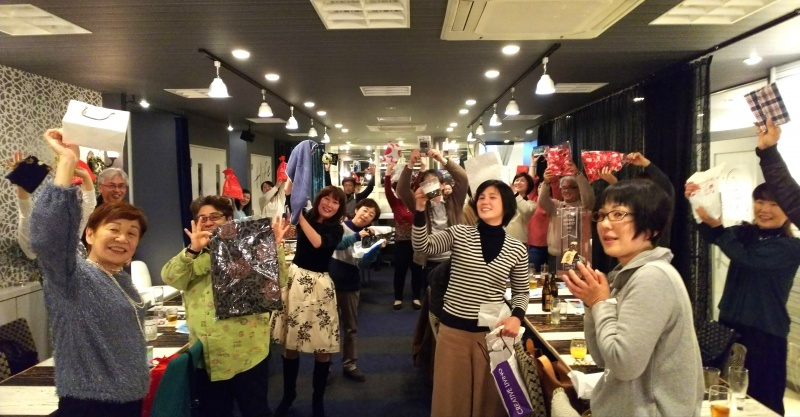 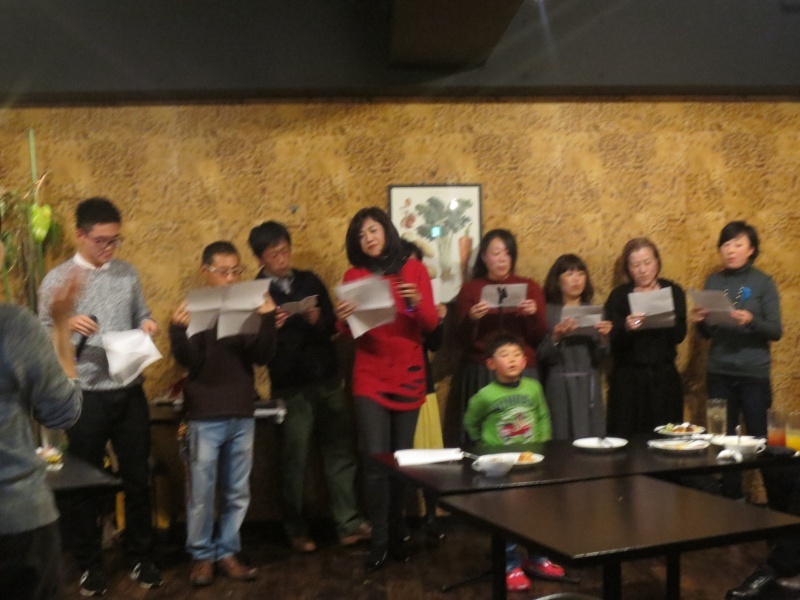 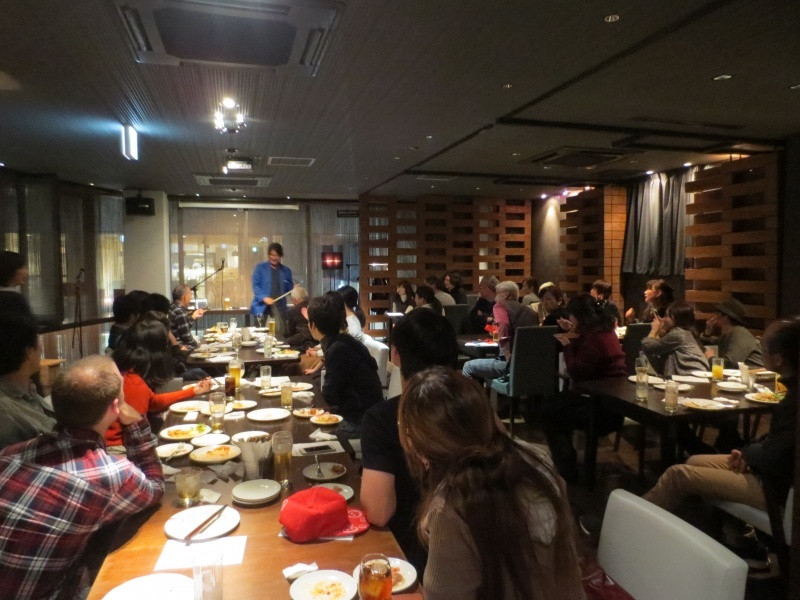 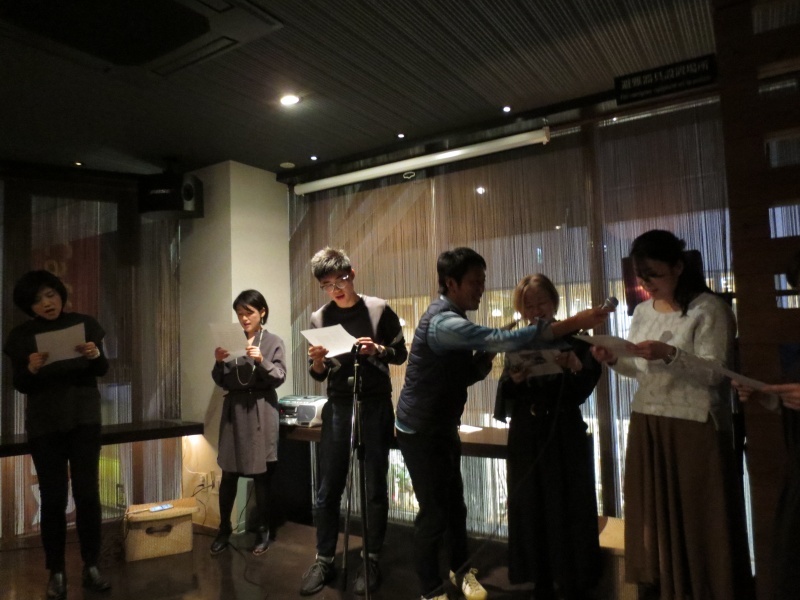 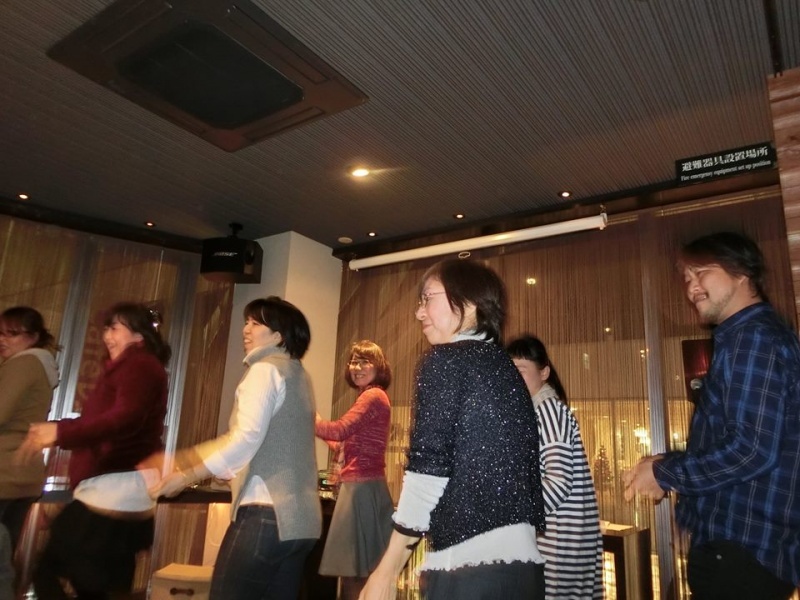 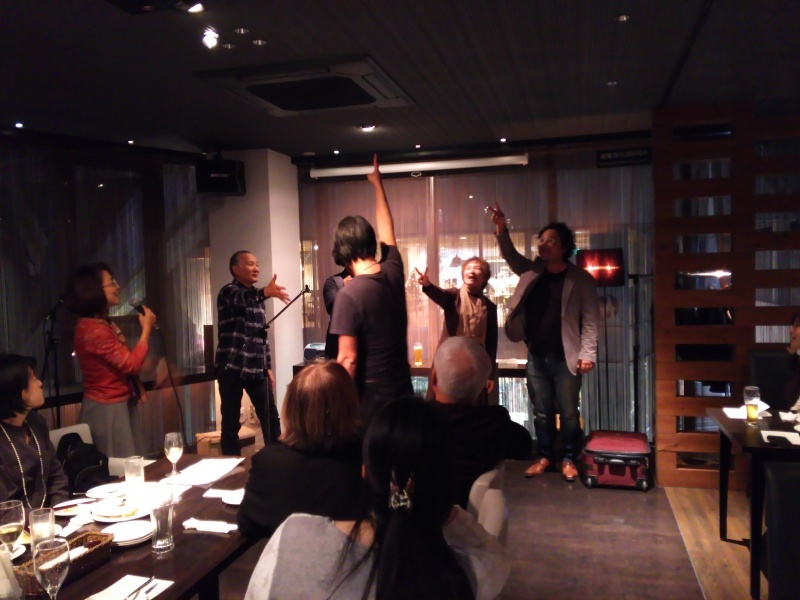 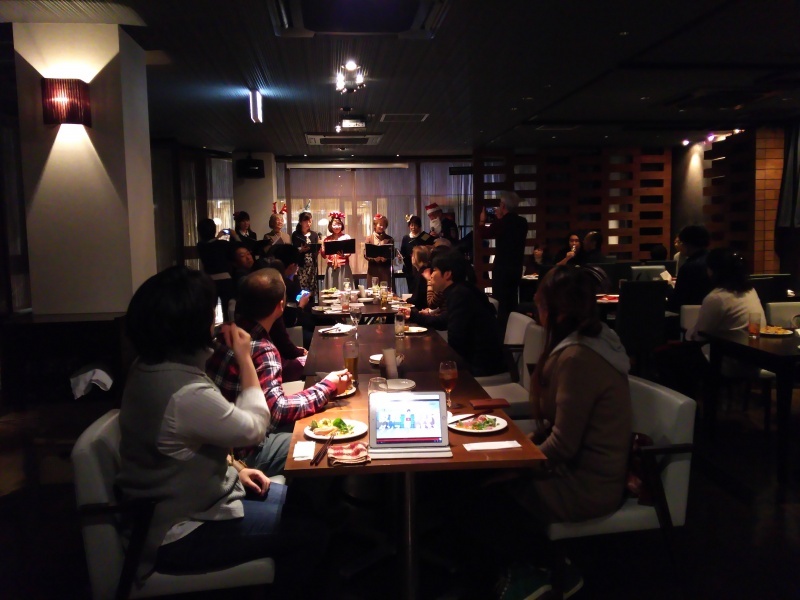 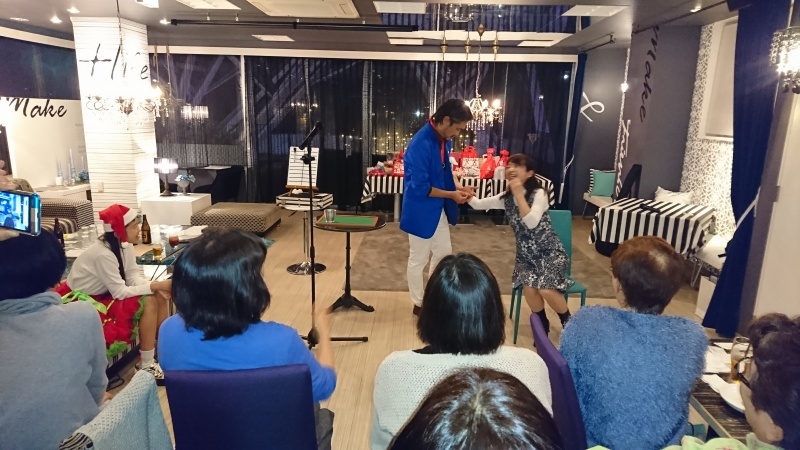 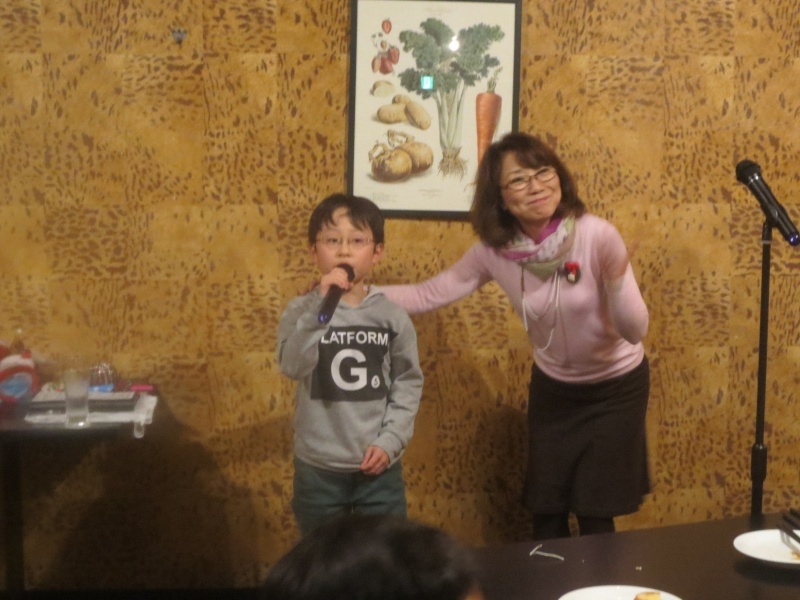 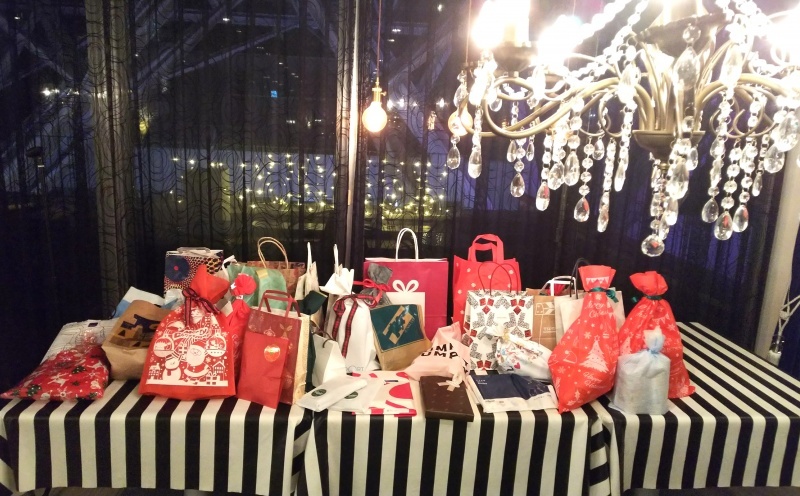 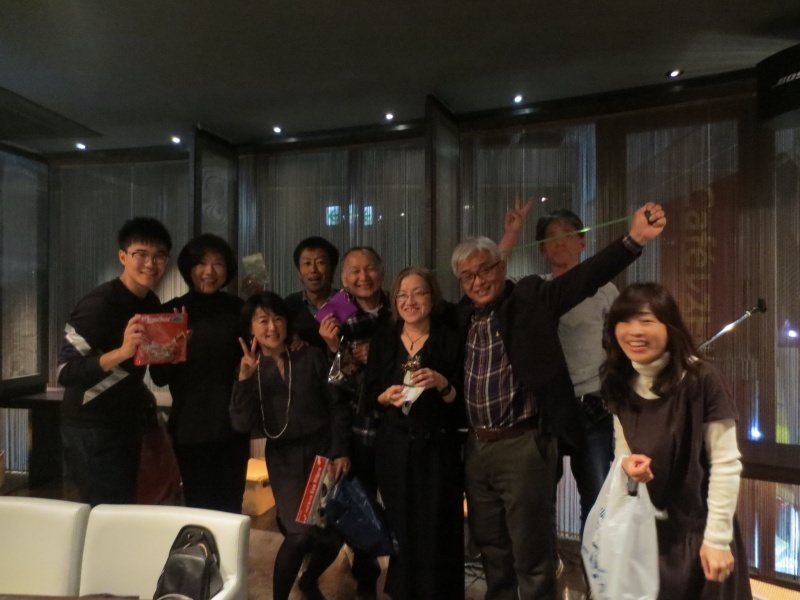 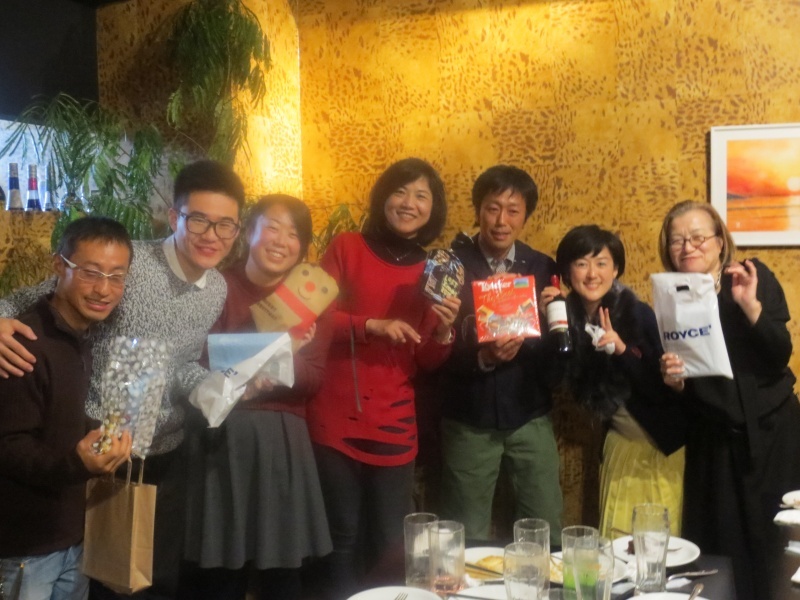 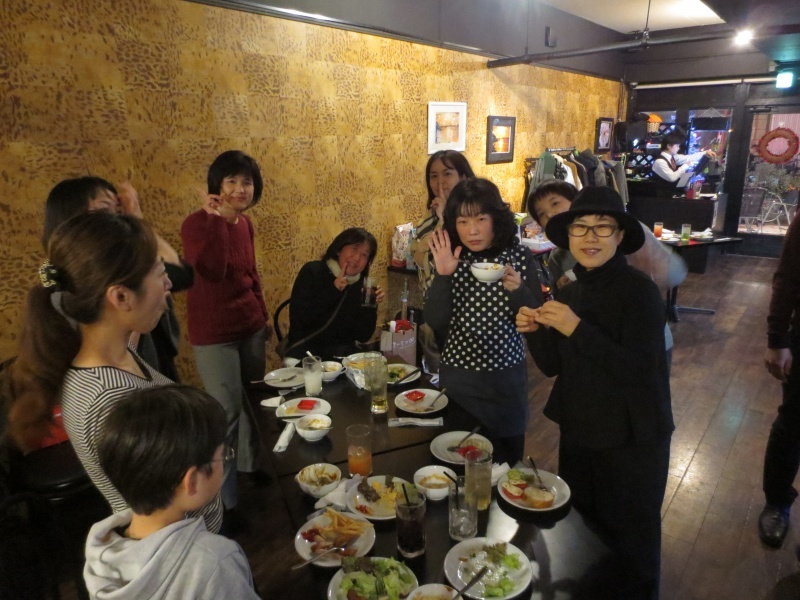 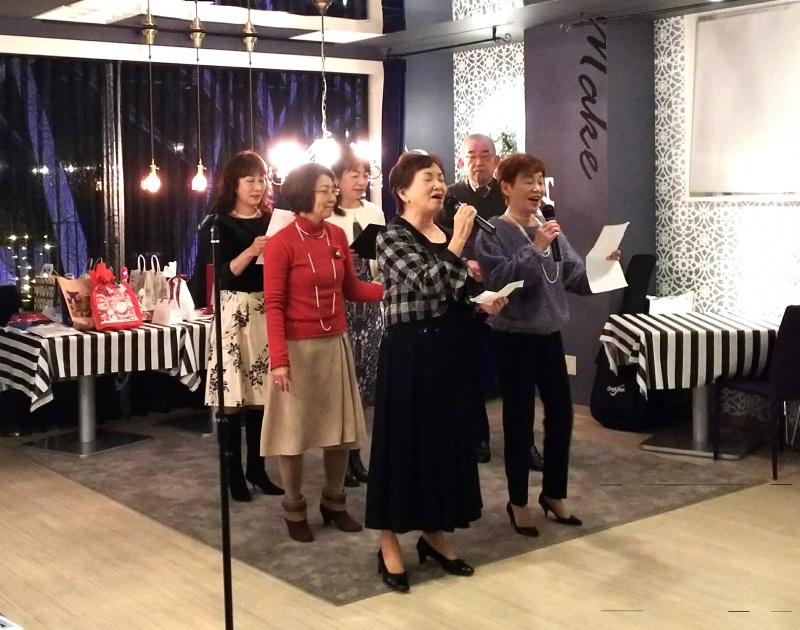 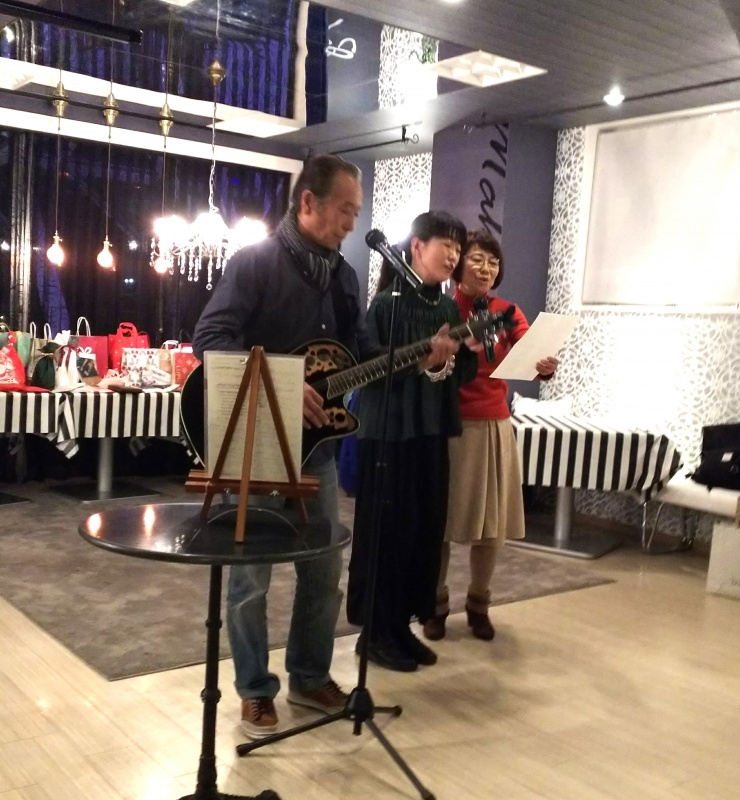 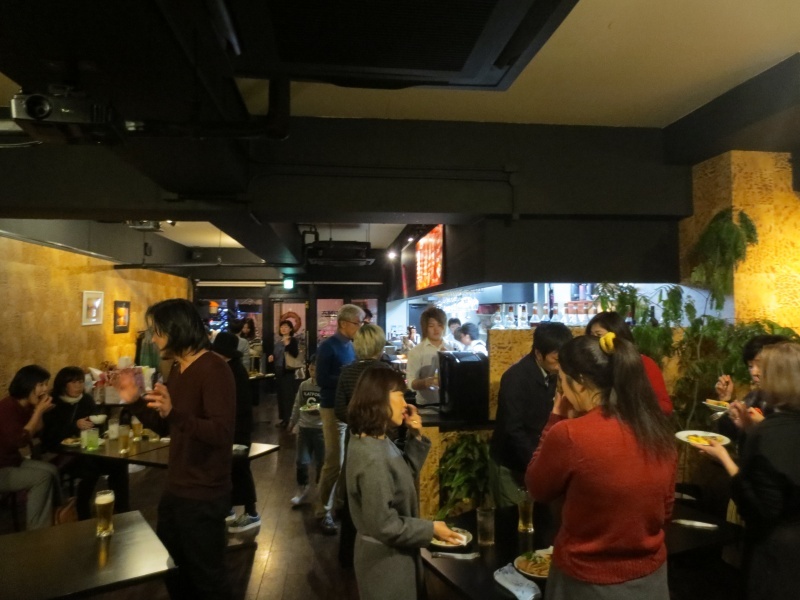 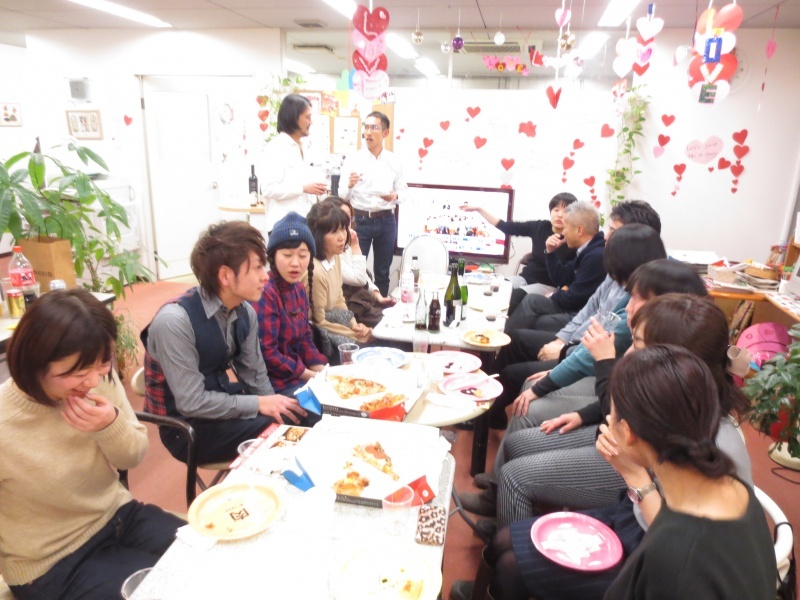 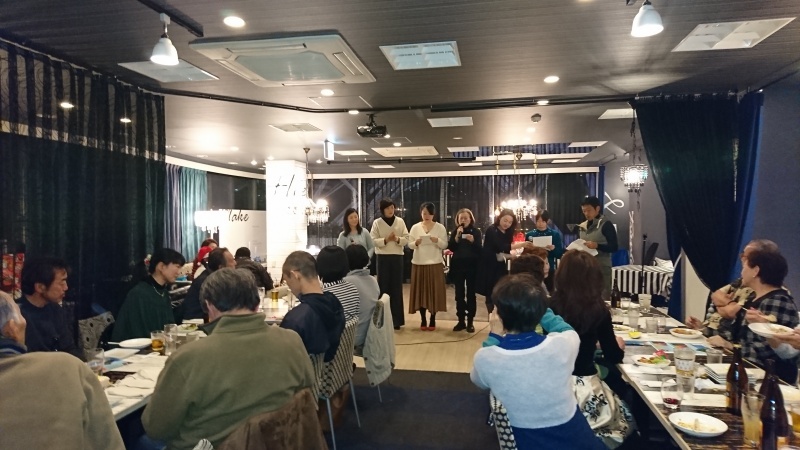 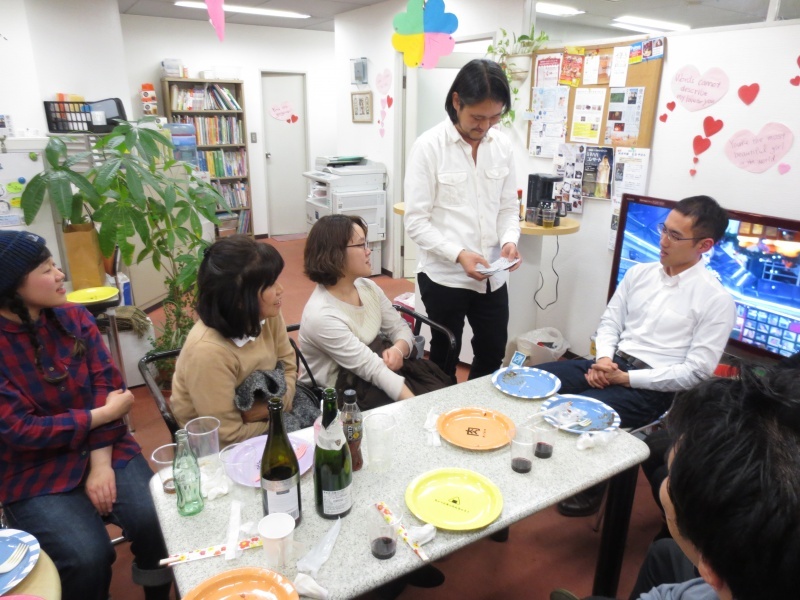 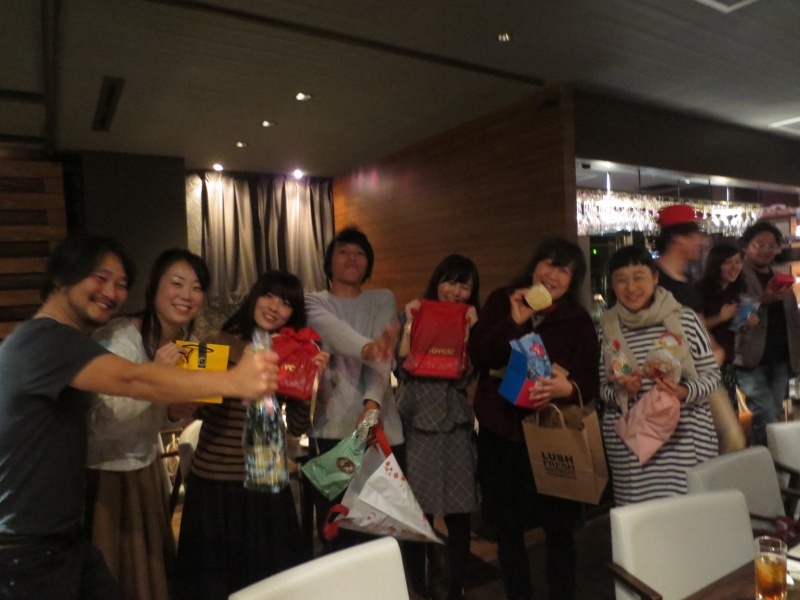 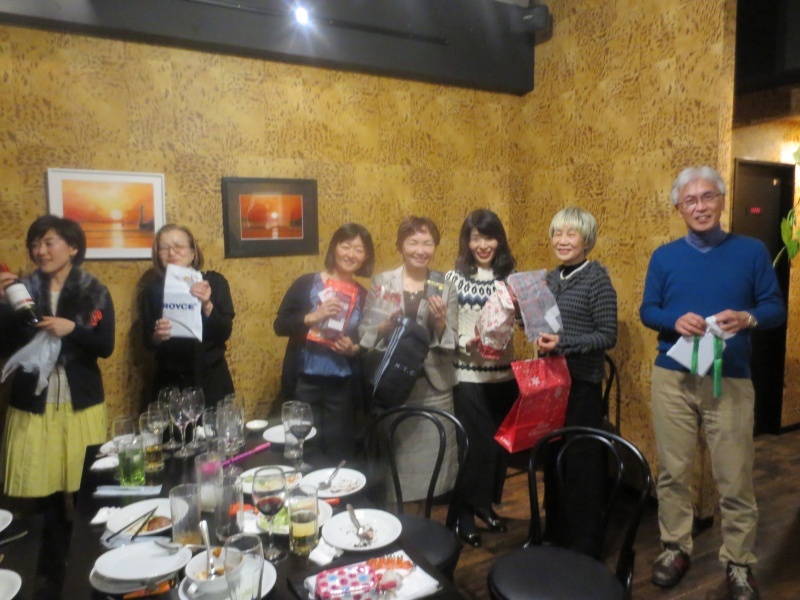 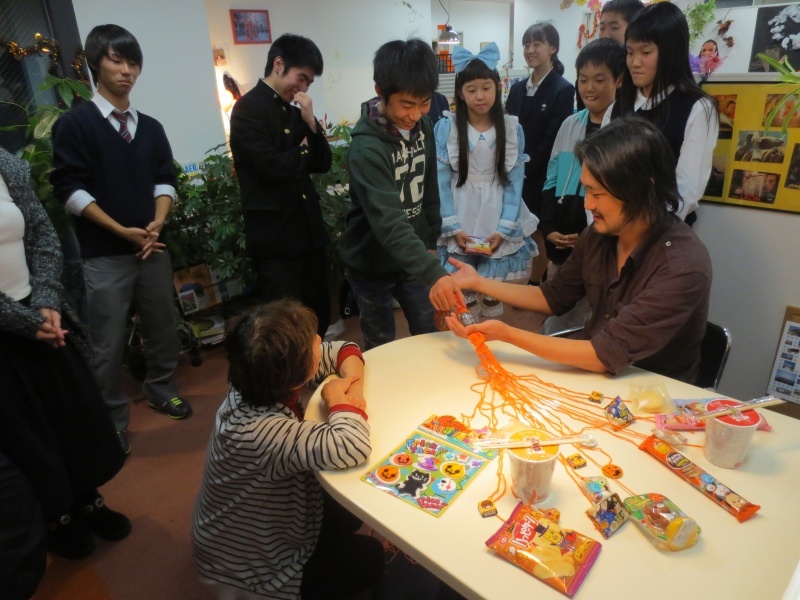 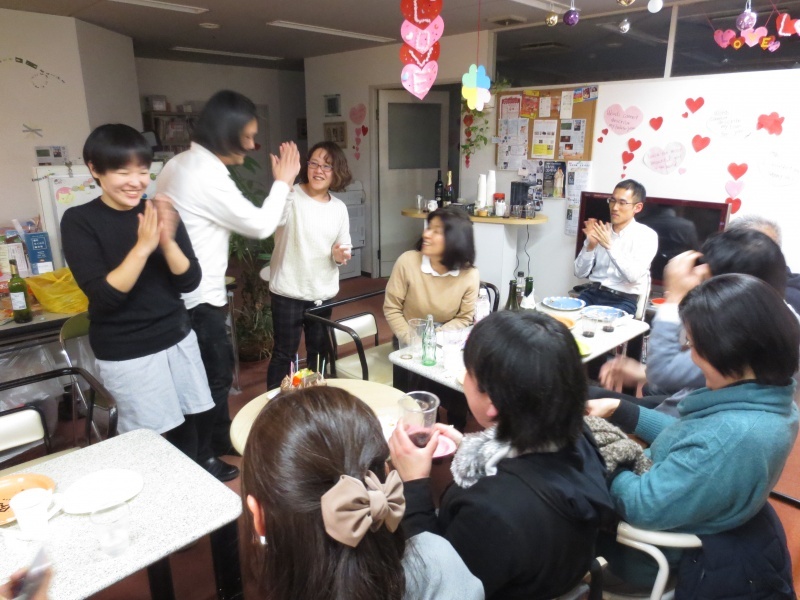 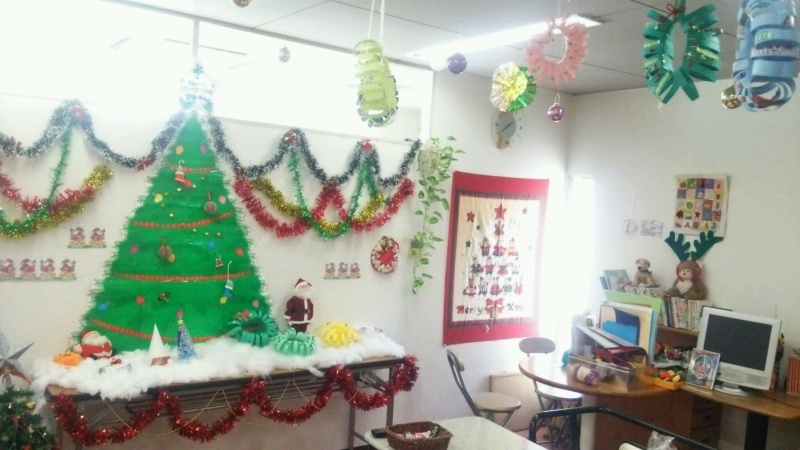 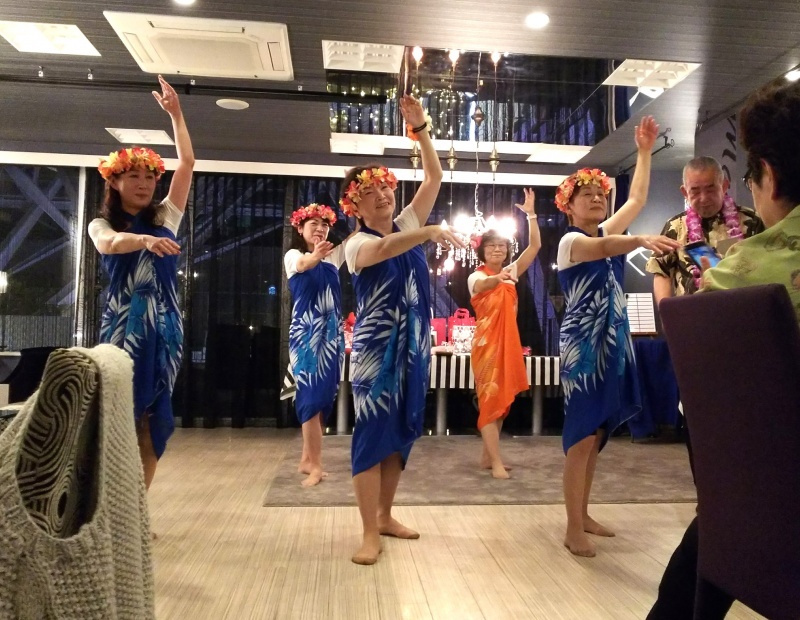 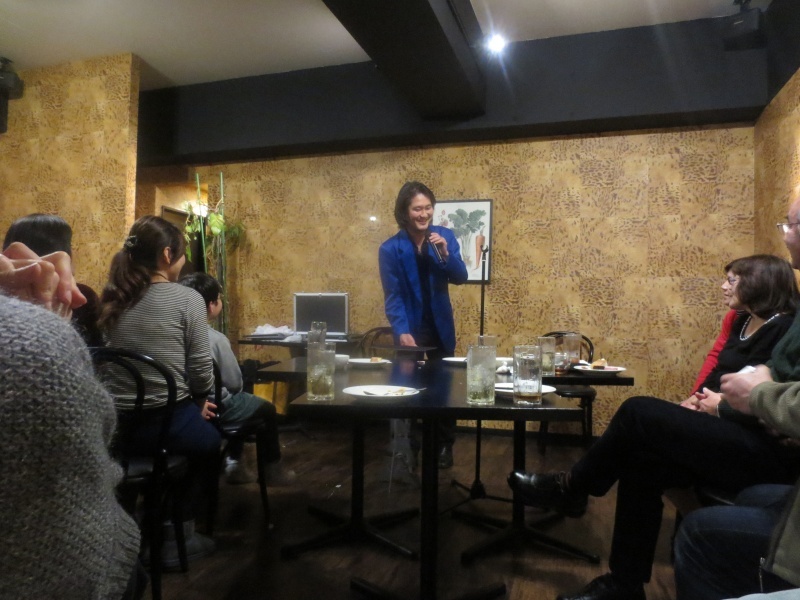 EPOCH Christmas Party was held last Saturday!! 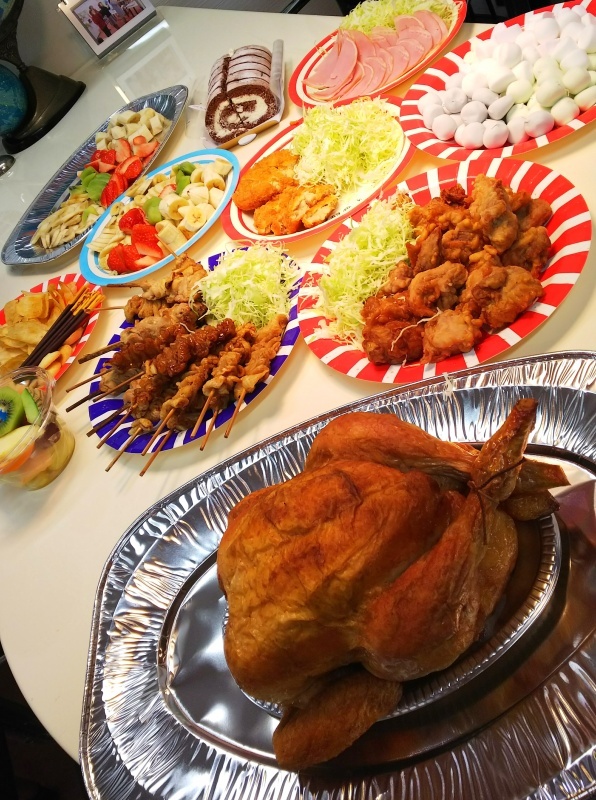 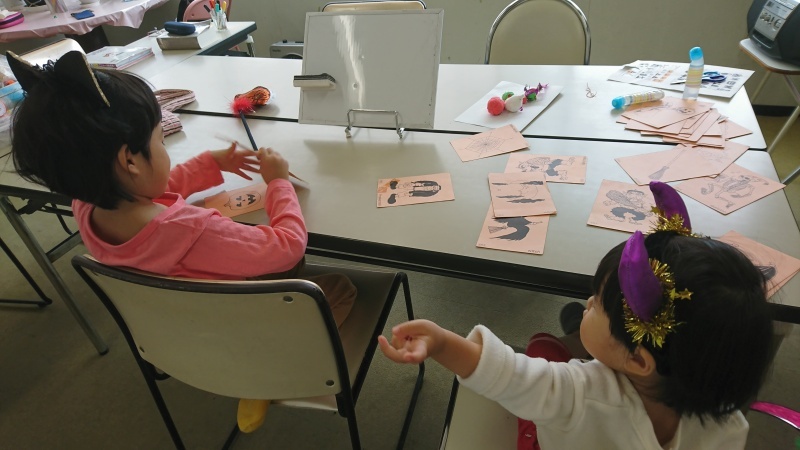 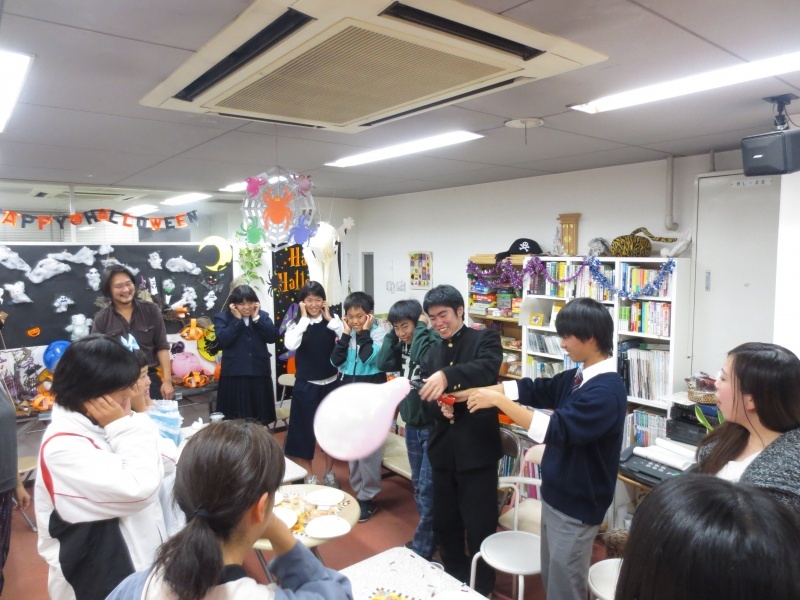 We sang, did "Chicken Dance", a janken game and a magic show!! 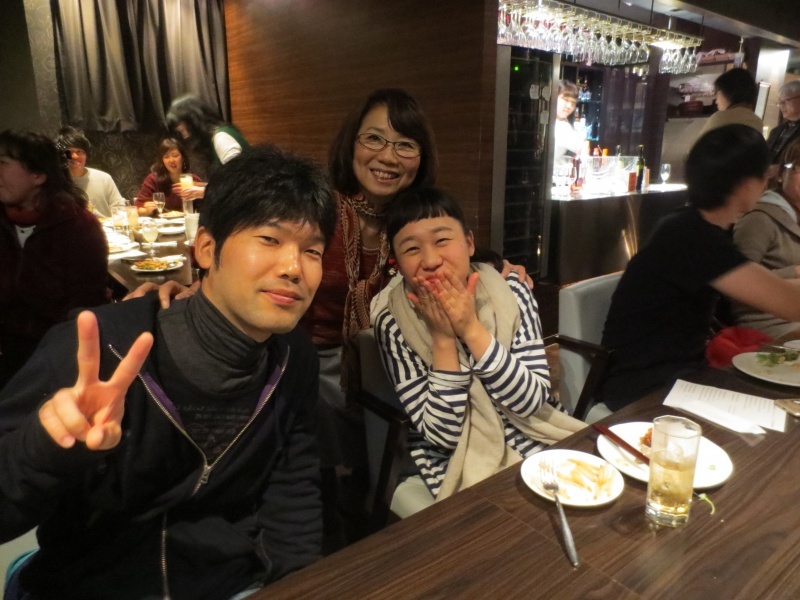 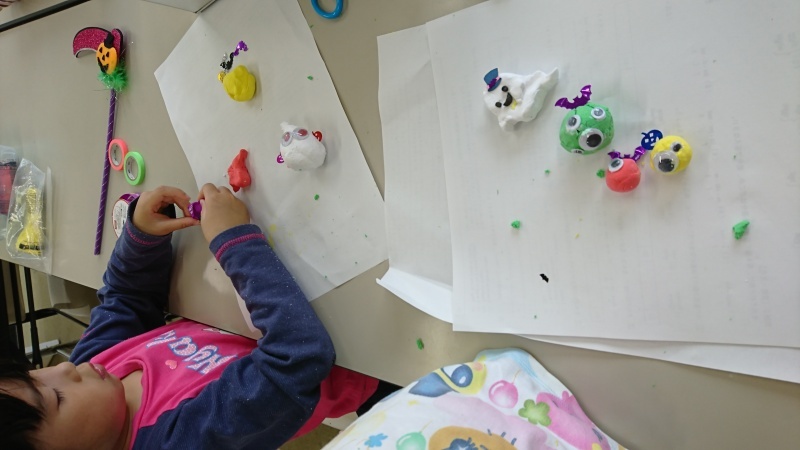 We enjoyed them and really had a great time!! 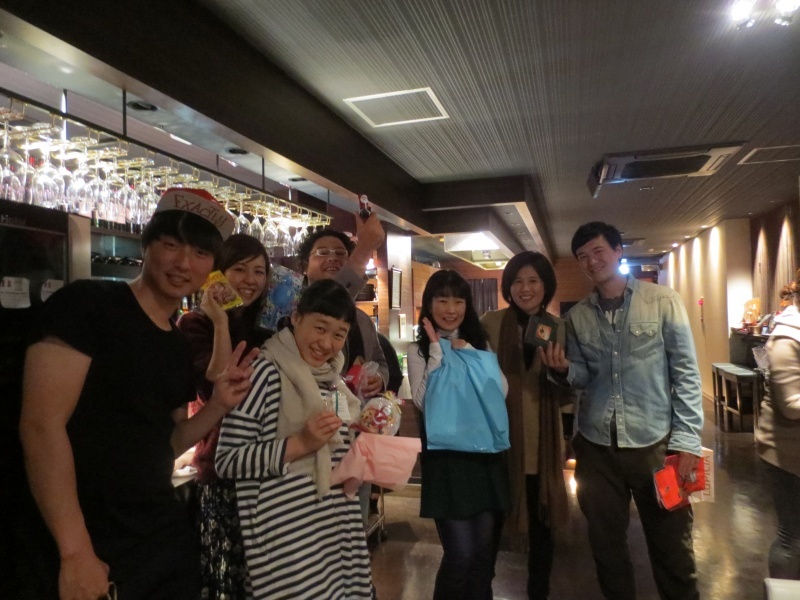 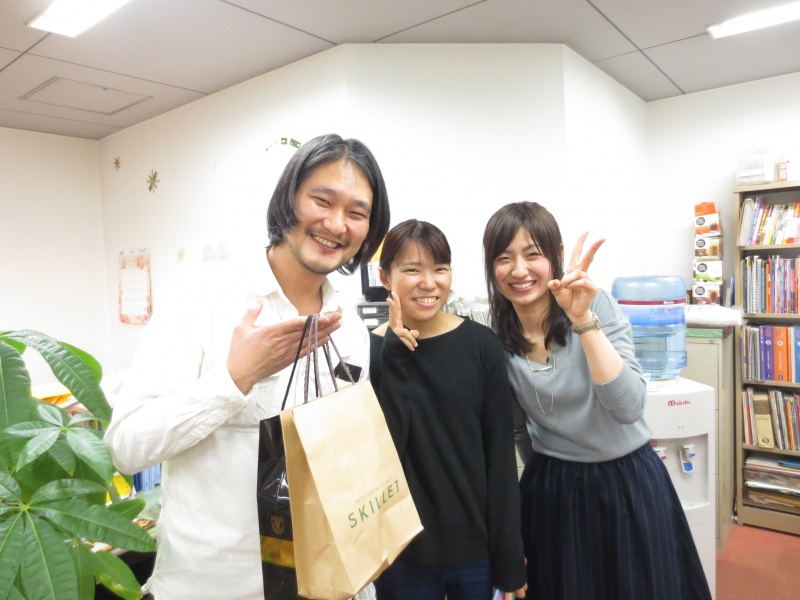 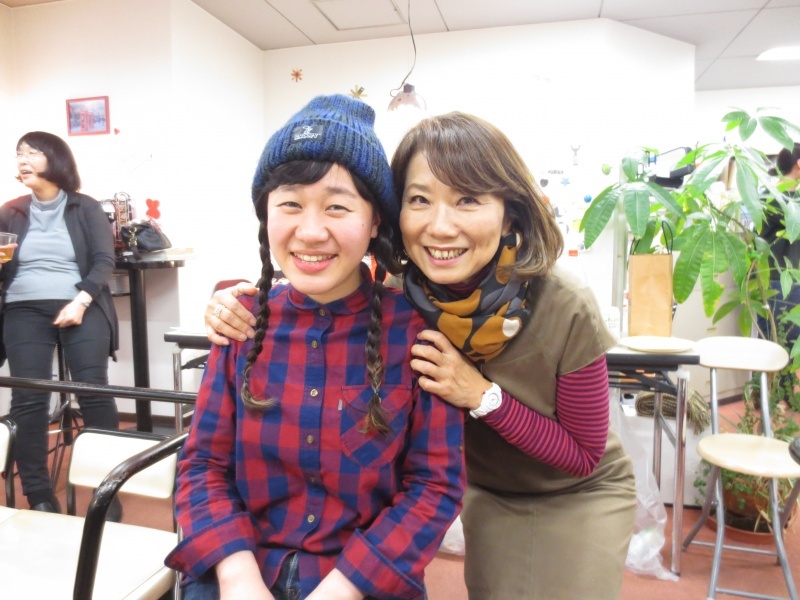 今年も楽しく皆さんと過ごす事ができました！Thank you for coming to the party!! 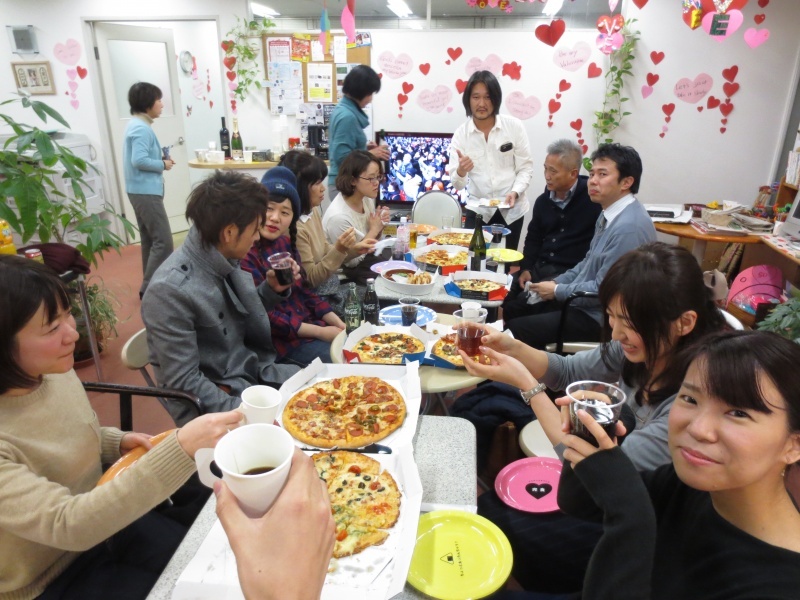 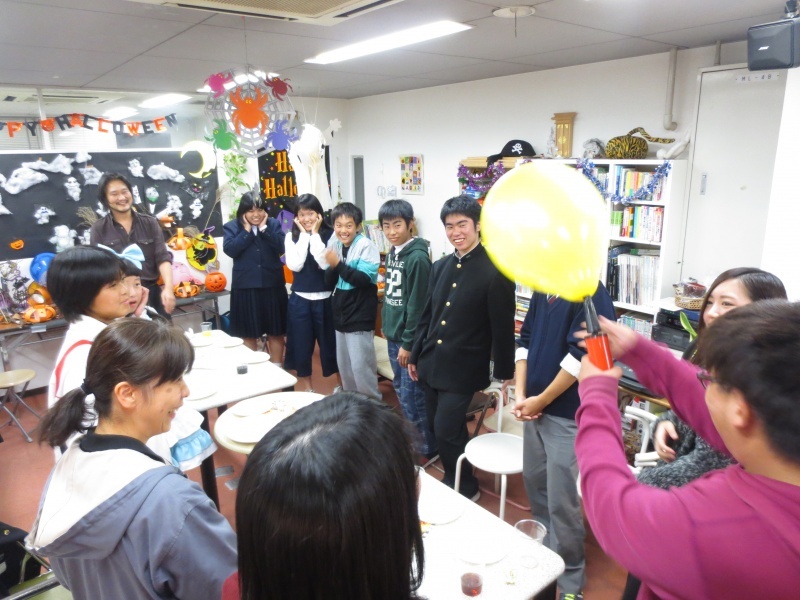 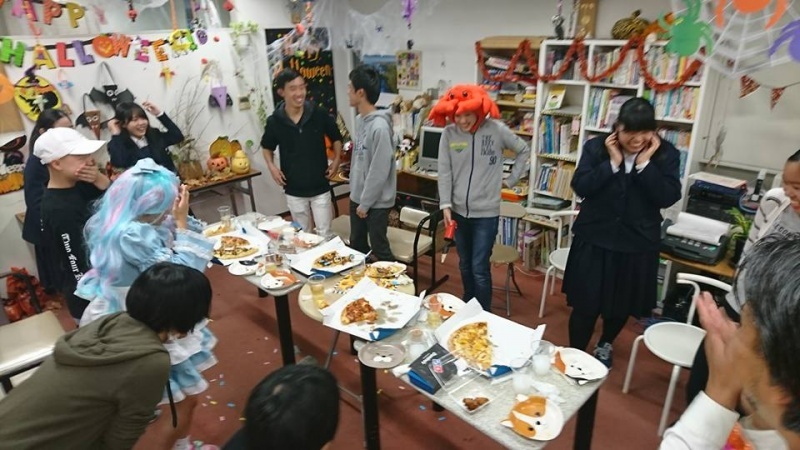 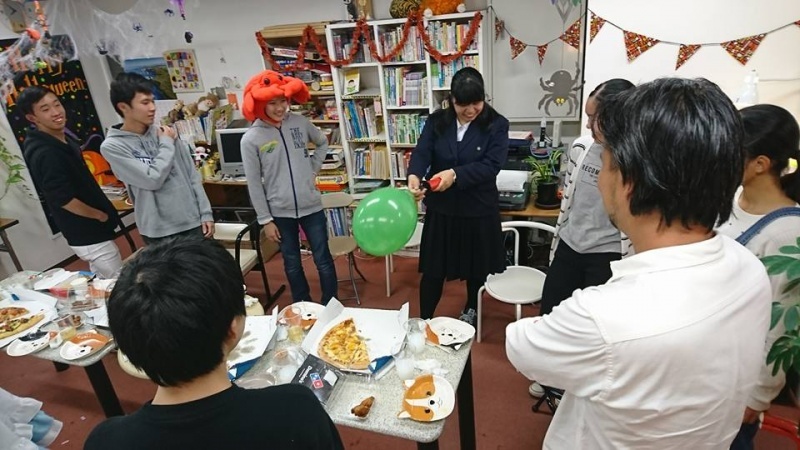 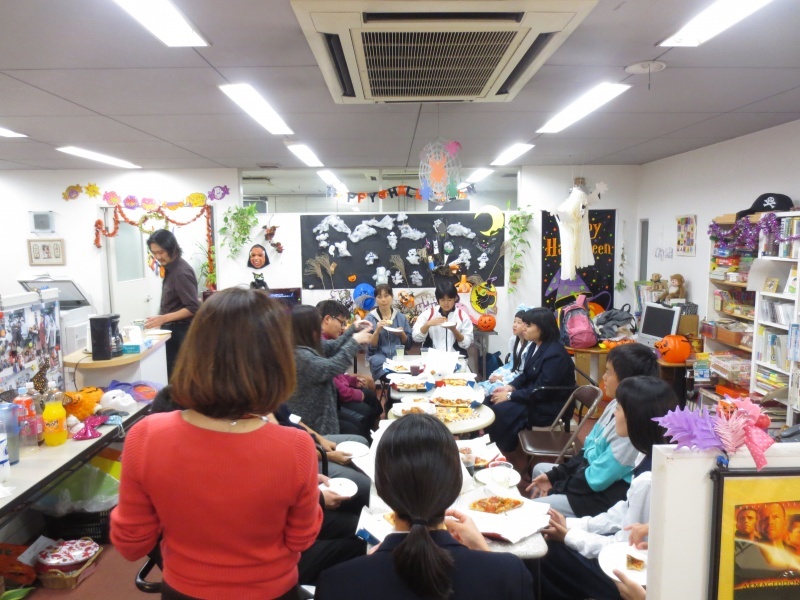 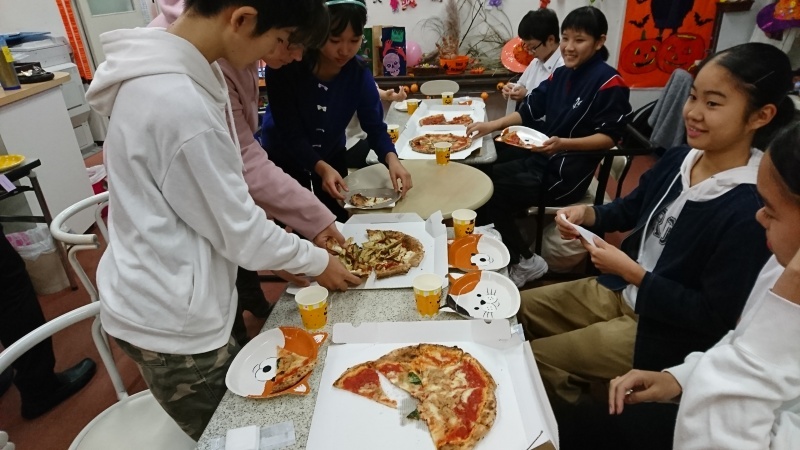 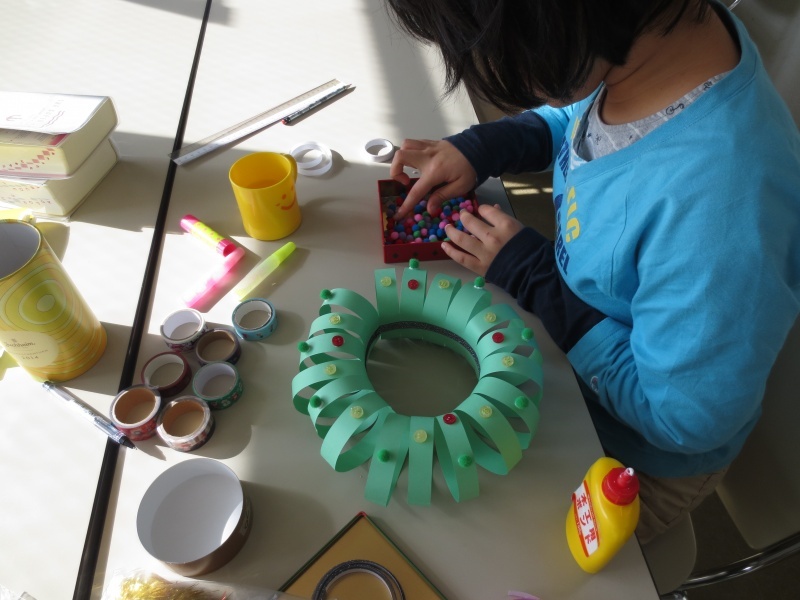 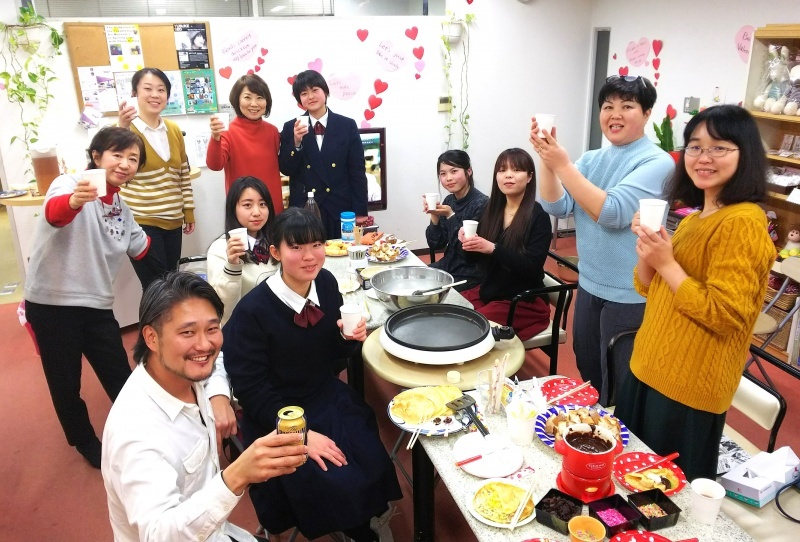 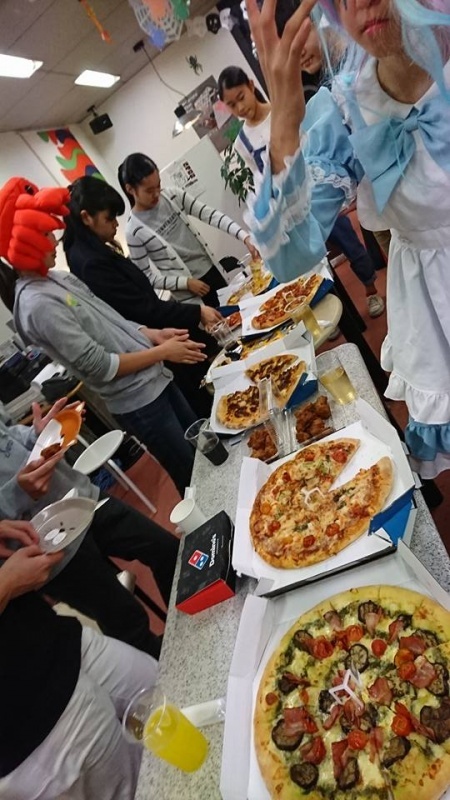 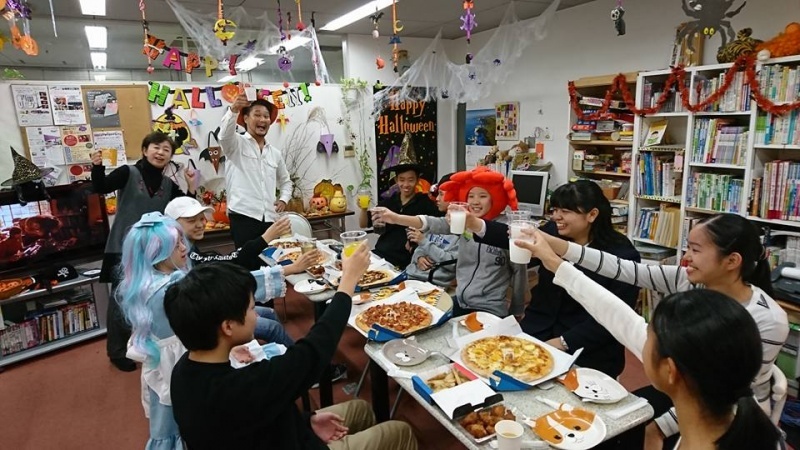 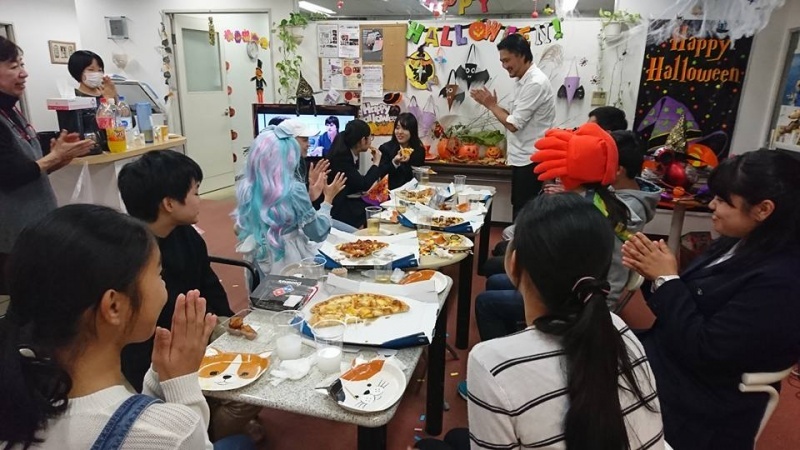 Happy Birthday for February students !の...Pizza Party!! 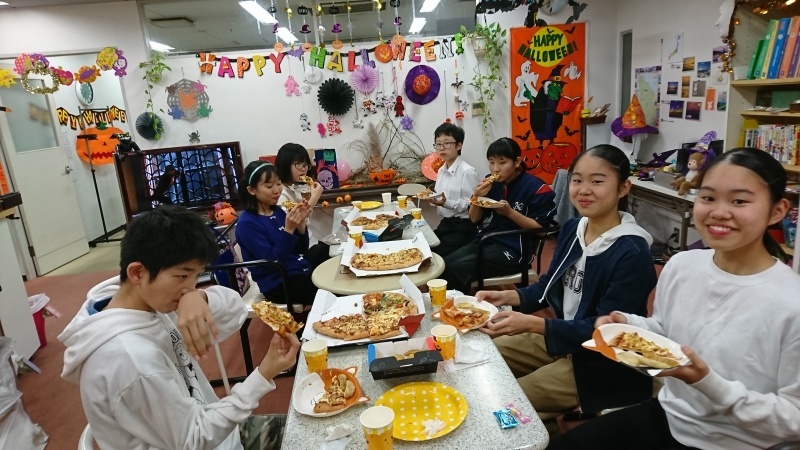 It was a lot of fun!! 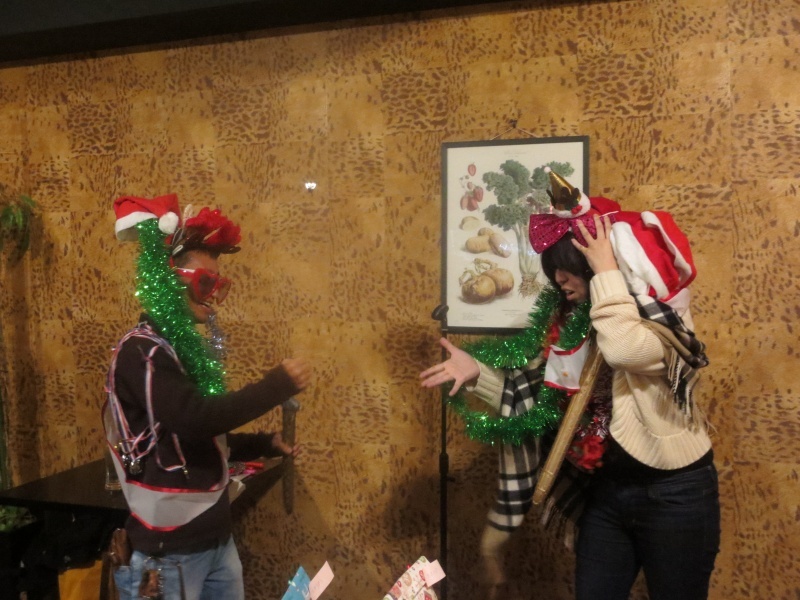 Why dont't you join us!! 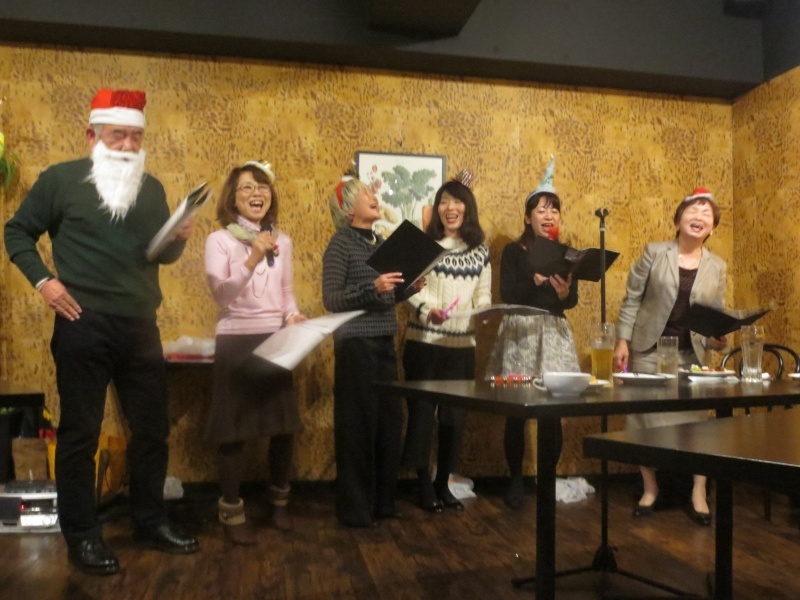 Let's enjoy the Christmas parties!! 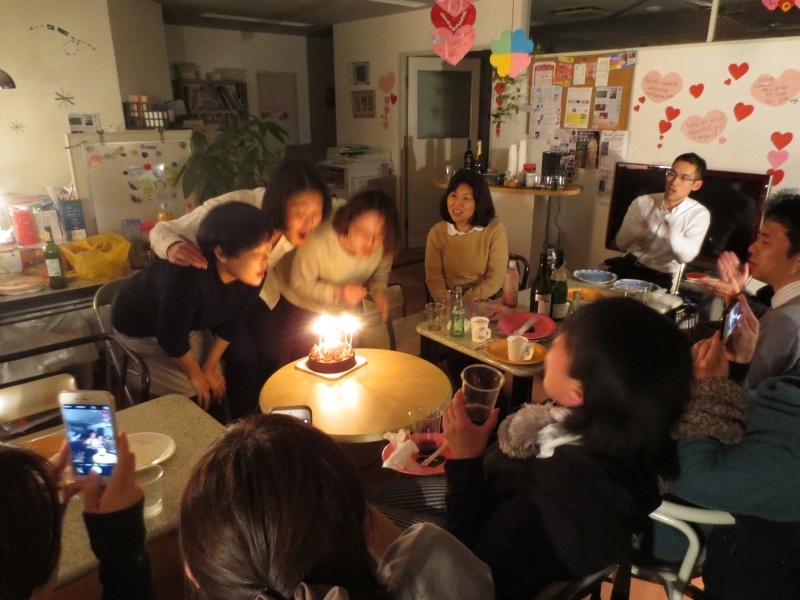 Copyright © Epoch English School All Rights Reserved.